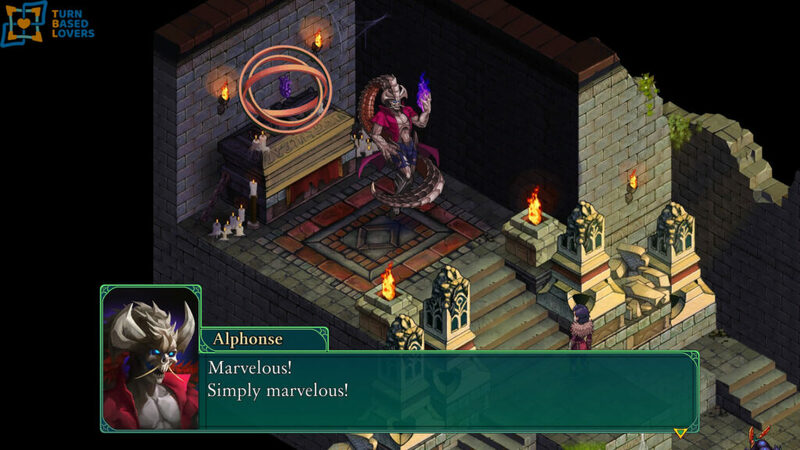 I tried out the early access version of Fell Seal: Arbiter’s Mark, the turn-based tactical RPG that pays tribute to the legendary Final Fantasy Tactics. Here are my first impressions. 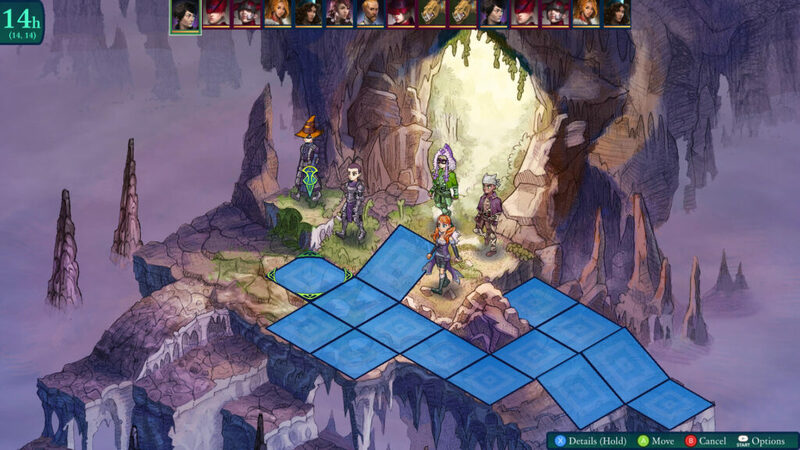 After the success of the Kickstarter campaign, the 6 eyes studio was able to release in advance its tactical turn-based RPG Fell Seal: Arbiter’s Mark. 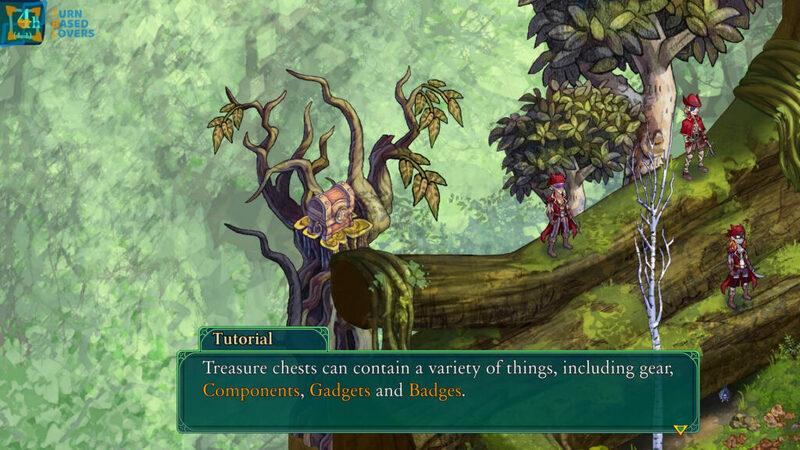 The game is inspired by the mechanics of the Squaresoft title. I’ve already put it in the 4 games like final fantasy tactics list. In Fell Seal, we will dress the role of the Arbiter Kyrie and we will have to investigate and unveil the intrigues that lie behind the immortal council. You will find a few more details about the story in my overview, but I prefer not to add more to avoid spoilers. In Fell Seal: The Arbiter’s Mark there is the classic world map, where we will move from time to time to complete the story missions. For each mission, there is a cutscene and a fight that takes place on delightfully designed grid maps. Each map must be well studied to be able to complete the fight in the best way, perhaps avoiding losses among our ranks that will force our soldiers to remain in the pits for certain combats. The boss battles are simply marvelous! Between each mission, we can open the management menu of our squad to assign skills, change class and equipment to our soldiers or to use the object crafting system. We will also be able to gain additional experience by tackling the enemies of previous maps, an element that I adore in RPGs. When we reach residential areas we can enter the shop to buy and sell equipment, components, and consumables, or enter the tavern to hire new soldiers. At the beginning of each battle, we will choose who to send on the battlefield, depending on the enemies we will have to face. In fact, as in Final Fantasy Tactics, for each character involved in the fight, we will have a detailed card with characteristics, abilities, and weaknesses and this will allow us to choose the best team possible. We will fight in maps with grids where the height and position of our soldiers will be crucial. Each character will have his turn that will mix with that of the enemies, on the screen at the top, we will have the bar that will show us the exact order of action of each unit. Obviously, the fastest units will move first. Each character, on his turn, can move and perform an action. The greater the mobility of a character, the more he can get far, another fundamental element is the jump characteristic, the higher he is, the more that character can reach the highest points on the map. The maps where the battles take place are well designed and force you to deal with them in the right way to complete them. In fact, we will have to exploit the heights, because, thanks to the “forceful strike” ability we can throw down the enemies and kill them instantly, or let them drown in the water. For each character, after making the movement and the action, we will have to choose where to orient the unit, to try to avoid attacks on the back or on the hips. The level of difficulty I found it right tending towards the easy if you face the fights with units equipped at best and with a level higher than the enemies. The boss battles are also well made and challenging. 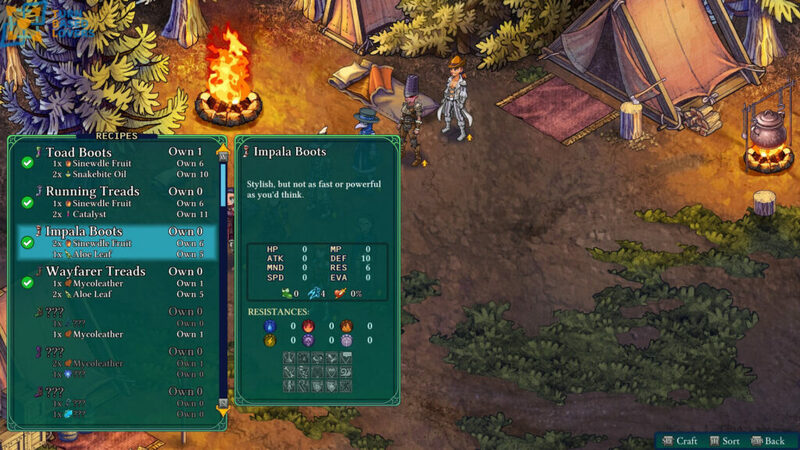 Fell Seal: Arbiter’s Mask features a deep class system, in fact, we can choose from more than 20 different classes. As in Final Fantasy Tactics, there is a robust system of classes and abilities that we will progressively unlock, combat after combat. The classes are well structured, starting from the basic ones such as mercenary, scoundrel, wizard and mender and gaining experience in these classes, other classes will open. Once acquired a certain skill for a class, we can equip it also by changing class, and this makes everything deeper and with an interesting interweaving of classes. Compared to Final Fantasy Tactics the growth of the characters I found a little faster and perhaps this detracts from the class a bit of value, given that in a few clashes we will have already reached the maximum level for a certain class and we will move forward. Interaction with objects and chests during combat. An interesting addition is the presence of chests scattered on the map during the battles. These chests often require particular characteristics to be reached (sometimes they are located at high points and can only be reached by units with a high jump characteristic. If we can not reach these heights during the battle we can always return to that map afterward, when we have the proper characteristics to reach it. In addition to the caskets, during the battles, we can also interact with plants to recover valuable material for our creations. 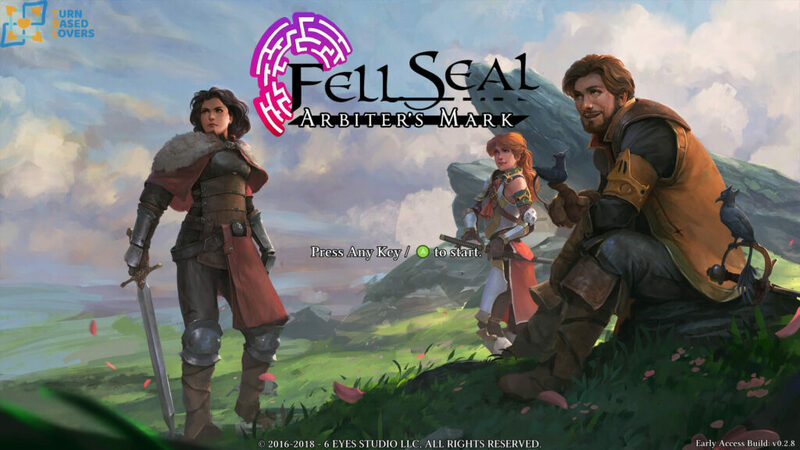 Fell Seal feat a simple but solid crafting system with great room for improvement. Another aspect that I appreciated, is the simple but solid crafting system with great room for improvement. In fact, between a fight and another, we can go to the crafting menu and make items, gears, and gadgets. We will recover the items to complete the creations from the defeated enemies, in the shops or, stealing components from the enemies thanks to the skills of the scoundrel class. 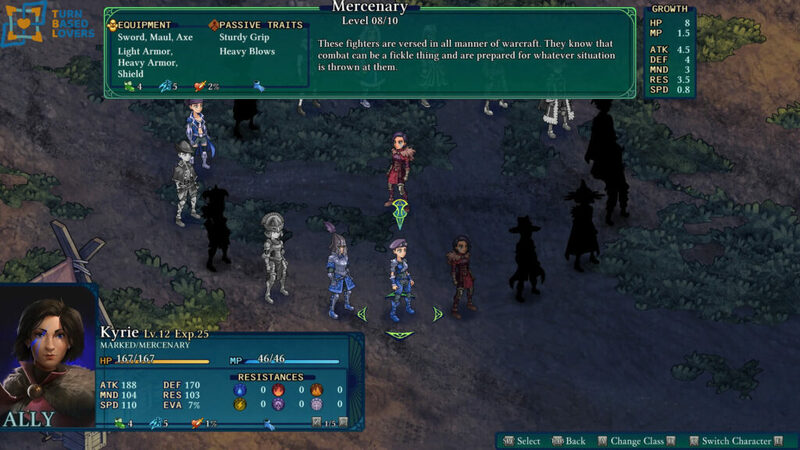 The early access version of Fell Seal contains 21 story missions and around 30 side-missions. 6 Eyes Studio constantly work on the game and publish updates continuously. The game will leave the early access in about six months. By then they are hoping to add other 24 story mission and other side quests too. 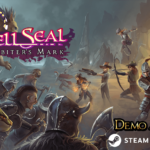 I advise you to buy now Fell Seal: Arbiter’s Mark on steam because it can already offer many hours of deep tactical turn-based RPG and will allow you to find mechanics that we all loved so much in the titles of the past with very interesting innovative additions.